Introducing – The lillebaby COMPLETE 6 Position – ALL SEASONS–in Stone with Frosted Rose A soft stone grey waistband and shoulder straps with the front panel featuring the stunning Stone and White Rose print – zip down for temperature control to reveal soft 3D Mesh. This is a limited edition print and absolutely beautiful. 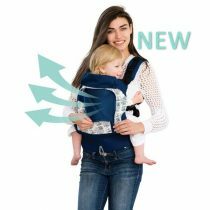 This model offers 6 comfortable carrying positions for the ultimate in ergonomic support for newborn to approx 3 years old. 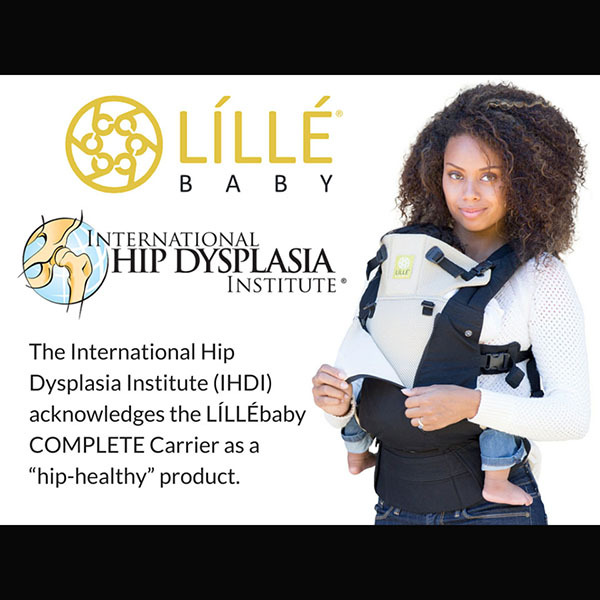 (20 kg) – with no need for a separate infant insert. The temperature control panel at the front of the carrier is ideal for the varied Australian climate and seasons -offering zip down for cooling or zip up for warmth. Keeping comfortable all year around. 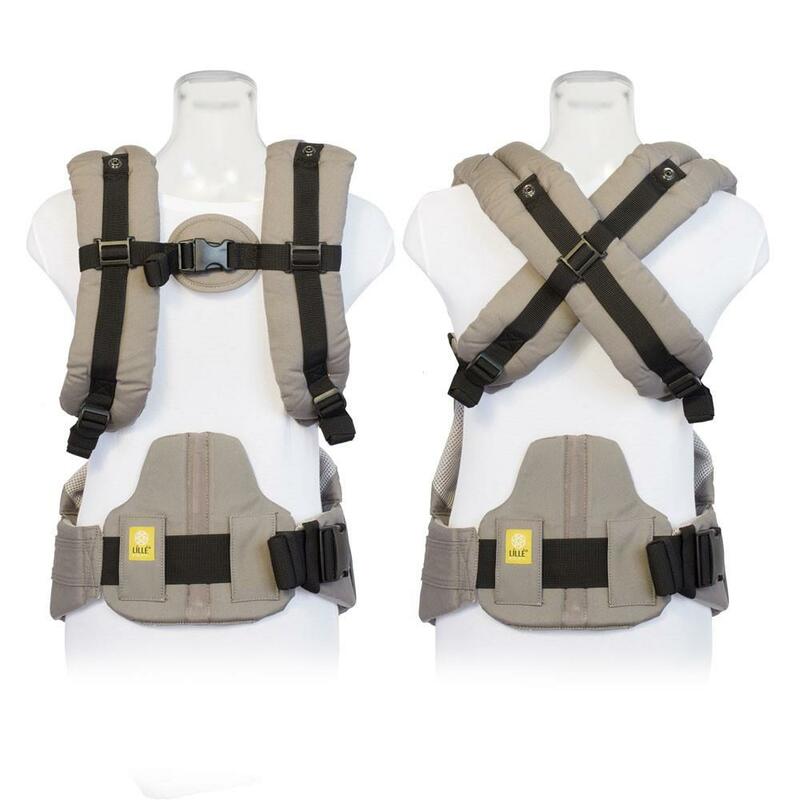 This carrier is packed full of comfort and support features including the 2 way shoulder straps (straight or crossover) and the unique adjustable lumbar support. Strong, lightweight, easy to use and versatile. A delightful way to journey together. 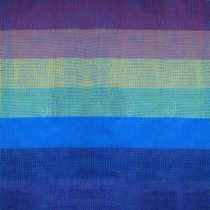 See below for clear Demo Videos and Product Specifications. 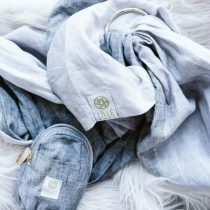 What Others are saying about Lillebaby Carriers. The lillebaby 6 Position – ALL SEASONS– brings you the ultimate in temperature control comfort. It also bring you these amazing comfort and support features. 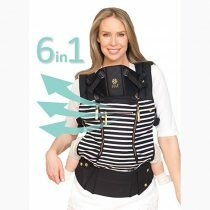 SIX ERGONOMIC CARRYING POSITIONS– Includes every carrying positon without the need for an infant insert: Front-fetal, Front-infant, Front-outward, Front- toddler, Hip and Back carry. The COMPLETE grows with your child through all the baby wearing years, from 3.5 to 20kg The patented cupped seat adjusts to keep baby ergonomically seated in all six carry positions through every development stage. LUMBAR SUPPORT– Increases comfort, maintains healthy posture and alignment, and prevents lower back strain. 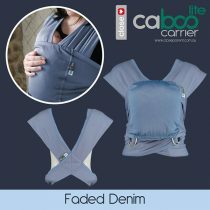 Combined with an extra sturdy waist belt to maximize parent’s comfort. TWO-WAY STRAP NEW!– Enable wearer to carry “backpack style” or with straps crossed in the back. 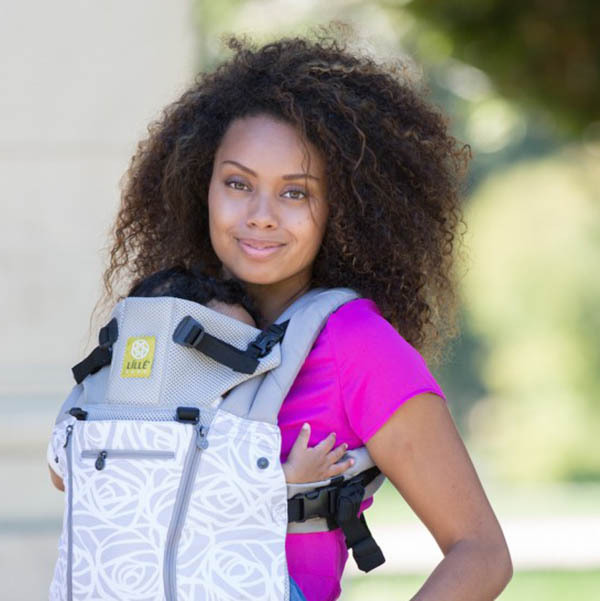 Dual adjustment buckles simplify breastfeeding and adjusting straps on the go. SLEEPING HOOD– Features dual adjustment points to provide tailored support for baby’s head while sleeping, sun protection while exploring, and privacy while nursing. Removable. EXTRA TALL, EXTENDABLE TORSO– So comfortable your baby will fall asleep. 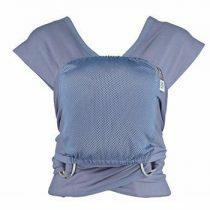 Provides extra neck and back support and keeps taller babies secure in the carrier. The adjustable width gently cradles baby’s head. Elastic straps provide support while allowing for movement and easy adjustment. 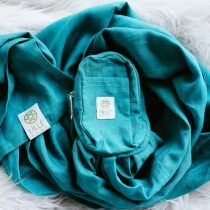 POCKETS NEW!– Large zippered storage pocket, plus easy-reach pocket for storing hood and essentials. Fabric 100% Sturdy Canvas Cotton waist band and shoulder straps and front panel with a soft 3D AirMesh Panels layer to offer cooling and maximum ventilation when needed. Excellent additional neck support for your little one – raised as needed. Strong, lightweight, easy to use and versatile. A great way to journey together. There are 9 excellent demonstration videos- for use, features and adjustability.